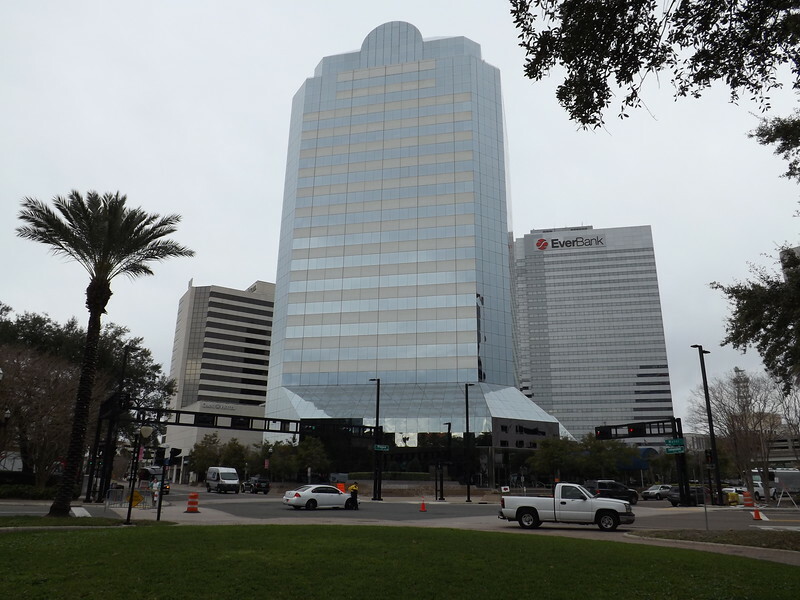 While high profile redevelopment sites along the riverfront are routinely mentioned their potential, here's a few places in the Northbank completely overlooked for their ability to enhance downtown Jacksonville's pedestrian scale atmosphere. 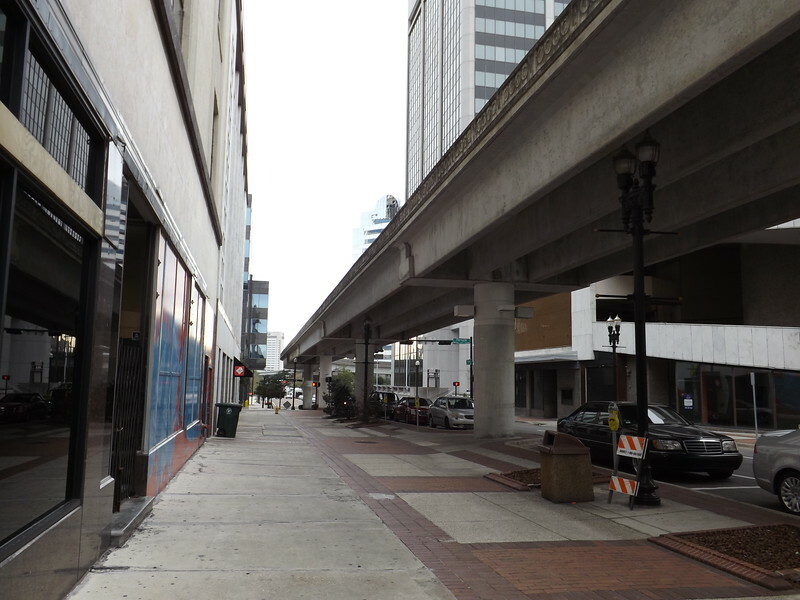 Say what you want about the Skyway but not every city with Jacksonville’s humid climate has a line of shade covering over two miles of its downtown streets. With a little imagination and right-sizing of Hogan and West Bay Streets, Jacksonville could easily have a unique bicycle and pedestrian oriented corridor directly connecting Springfield to Brooklyn that protects users from the summer heat and rain. By 2020, it is expected that there will be 200 Food Halls in the U.S., which is more than double the number we have today. Millennials and the foodie culture have fueled this concept, so we will continue to see the planning and development of these projects. 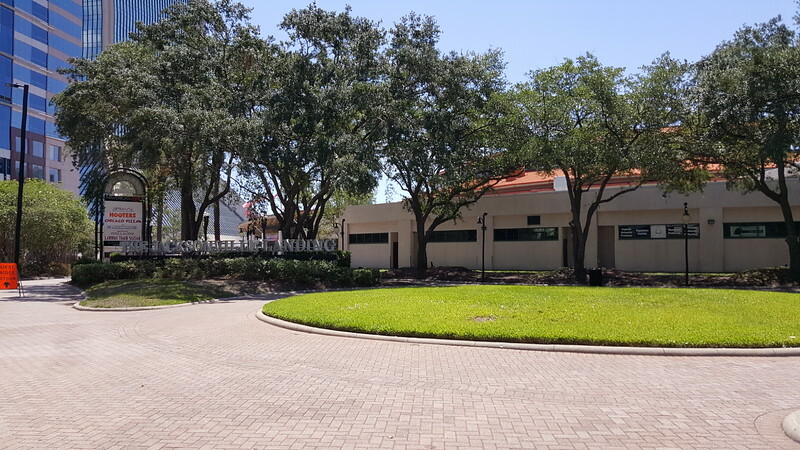 Through renovation and not excessive demolition, the struggling mall component of the Jacksonville Landing could be transformed into a mix of uses, centered around a food hall and retail facing Independent Drive and Hogan Street. 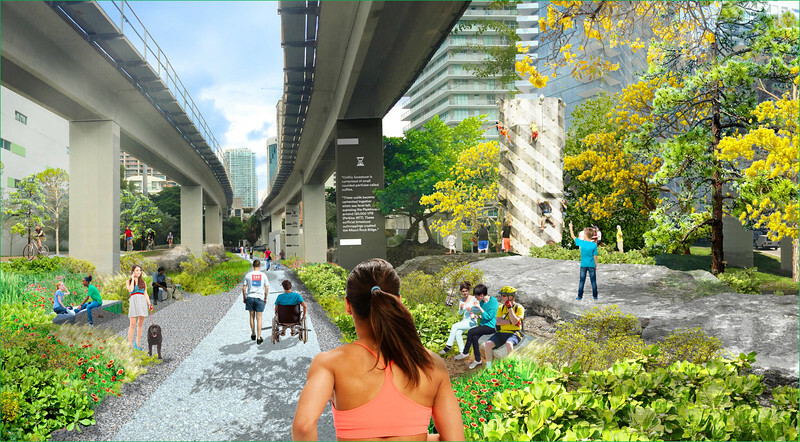 This slight modification and utilization of existing space would turn a dead space into an interactive riverfront public space that Jacksonville lacks today. Could Hogan Street, between Water Street and the Northbank Riverwalk be transformed into a pedestrian promenade, similar to this revamp of Joe Nuxhall Way in Downtown Cincinnati? 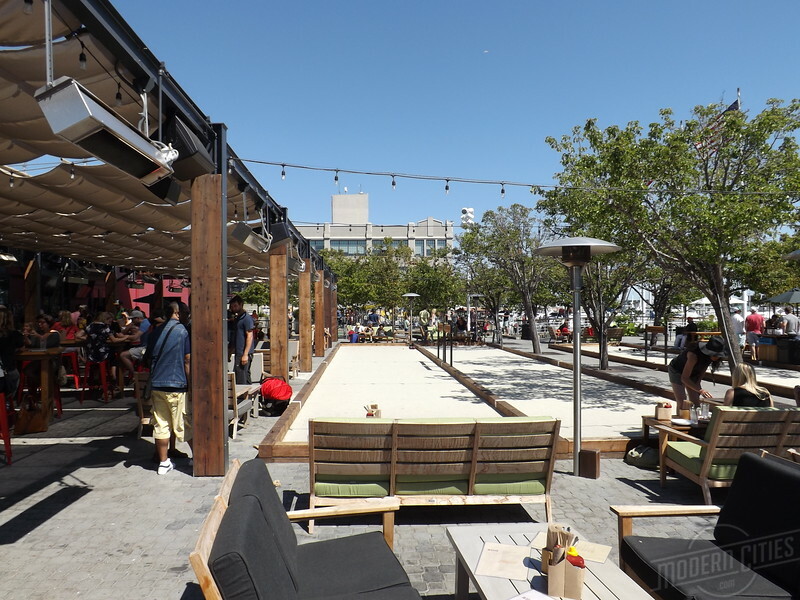 Example: Jack London Square – Oakland, CA An example of retrofit of an existing festival marketplace, that integrates outdoor dining with an interactive outdoor public space. A similar setting, at the Jacksonville Landing, where retail turns its back to the street and open space is underutilized. Flipping and integrating retail/dining space to also face downtown and a “Hogan Street pedestrian promenade” could transform the Landing’s image without a massive investment in complete demolition and reconstruction.